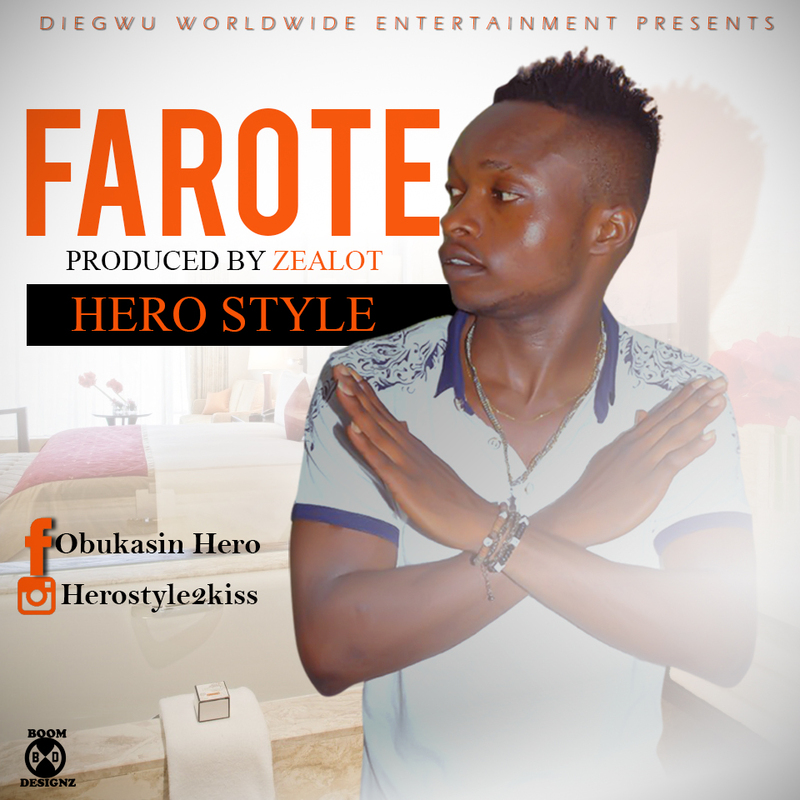 Hero style is one of those heart burning upcoming artist who has dished numerous mind blowing jamz. He has bent on dishing out good dance hall songs. 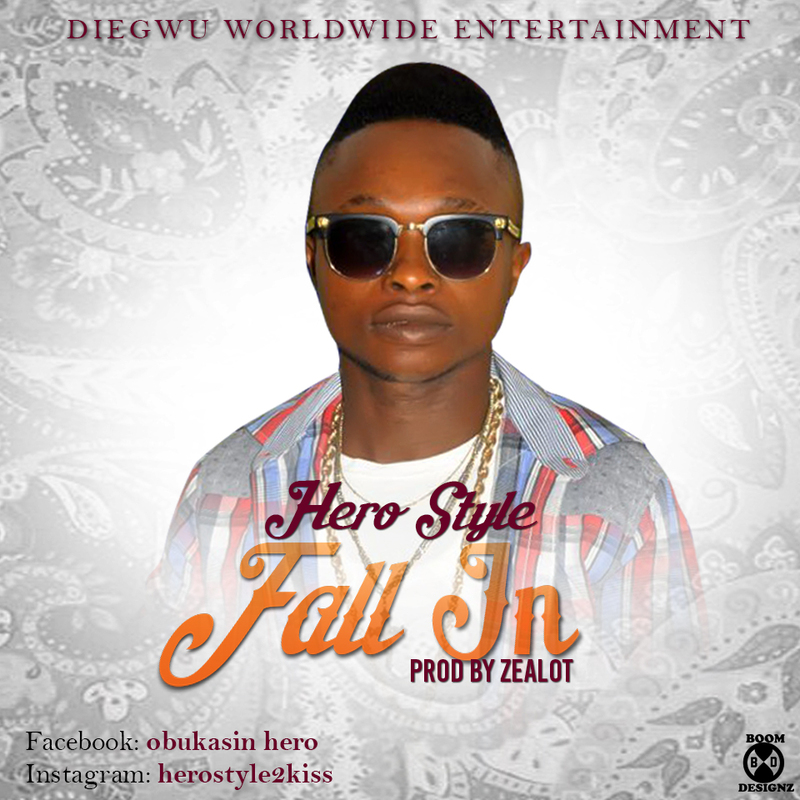 If you are a lover of good music then you can’t afford to miss this mad dance hall titled “FALL IN” by Hero Style. the song was produced by Zealot.